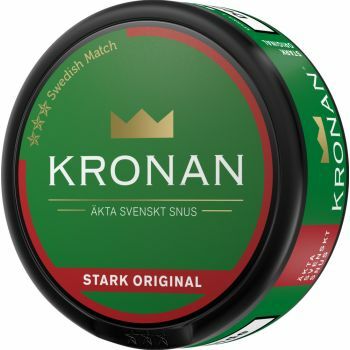 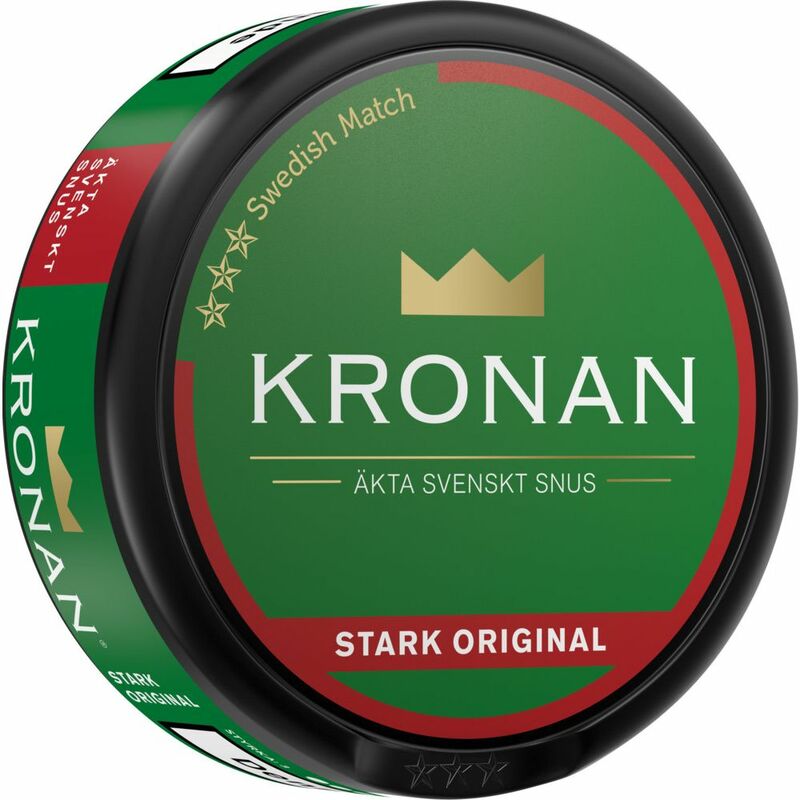 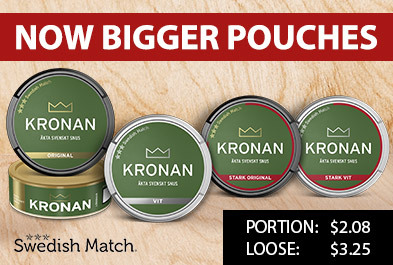 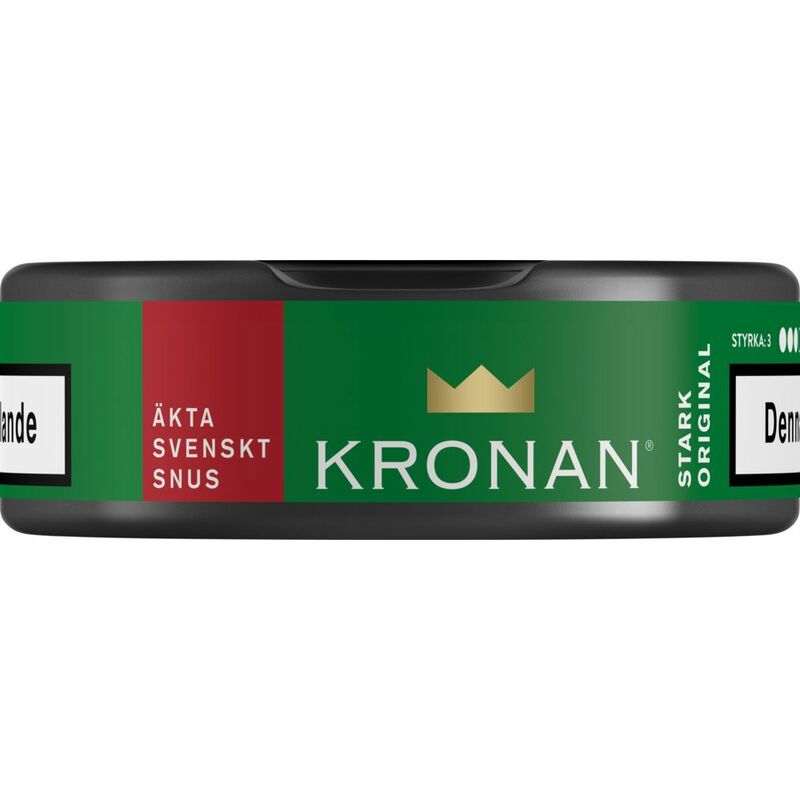 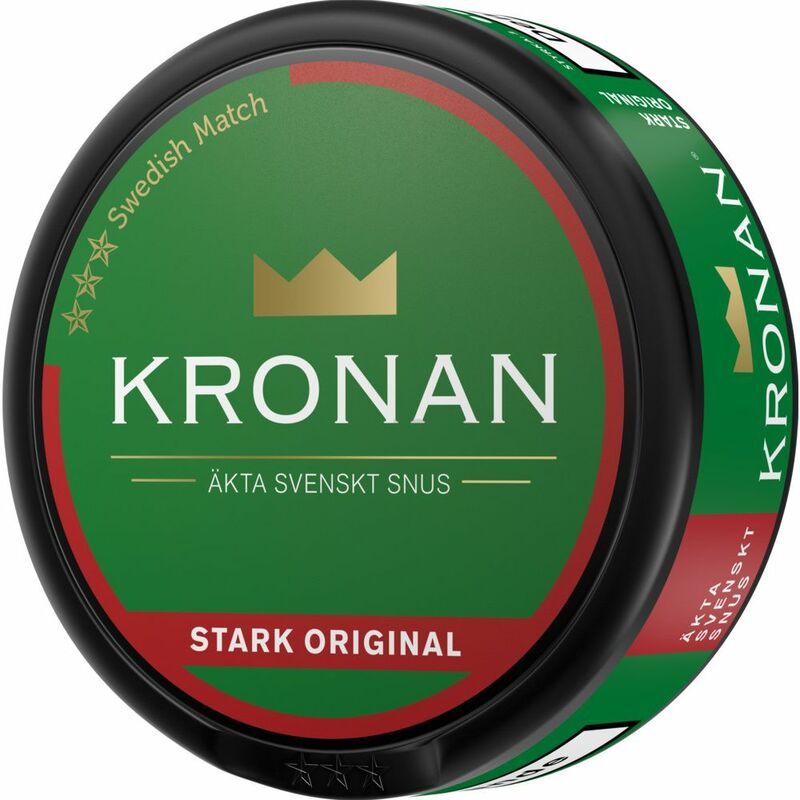 Kronan Strong Original Portion gives you a strong portion of snus without frills. 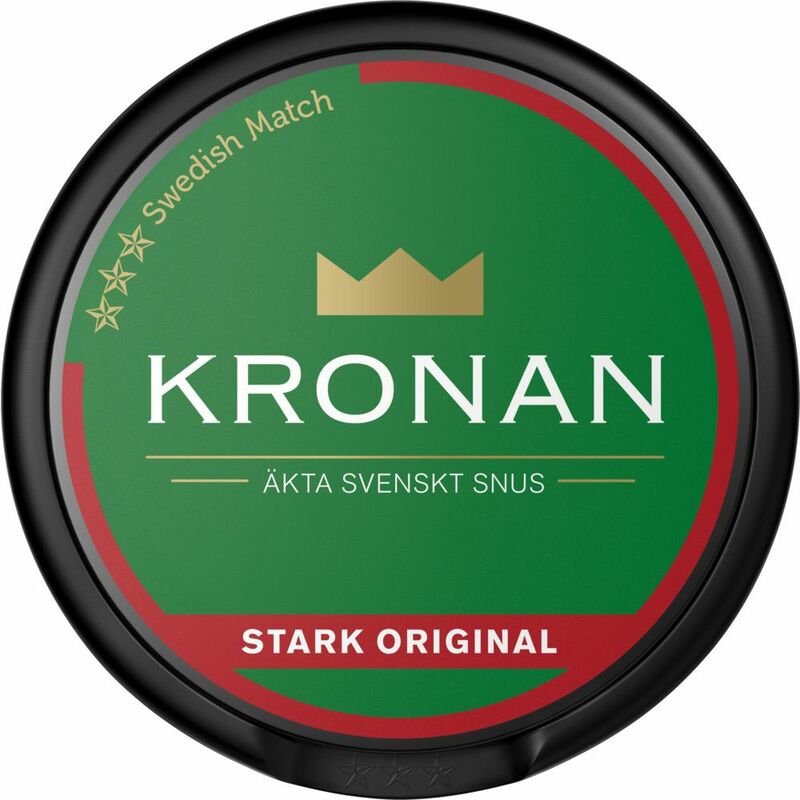 With its distinctive tobacco character, Kronan is a traditional snus, spiced with elements of violet and citrus. 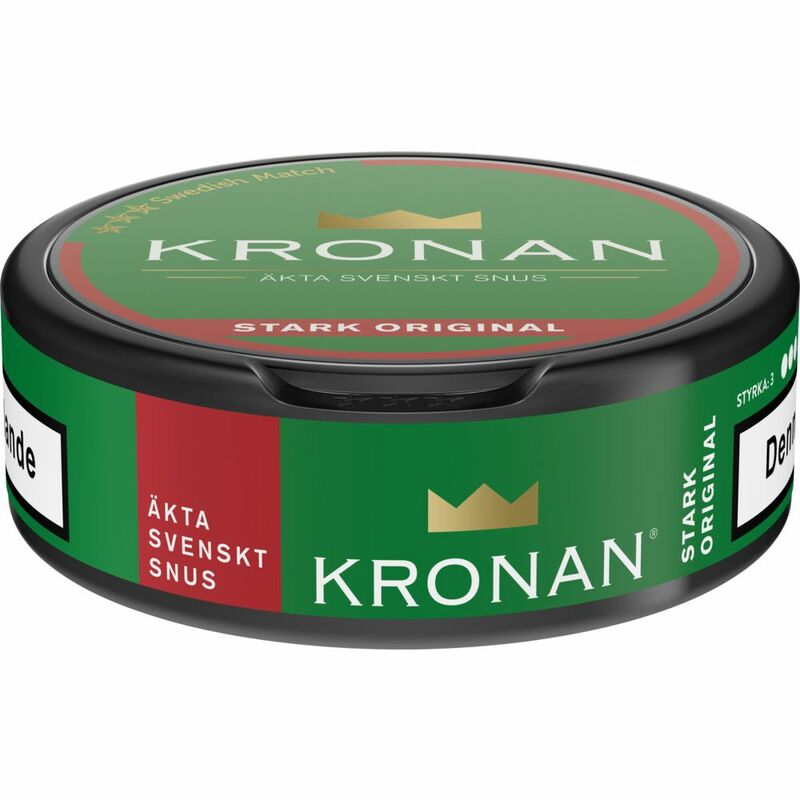 The can design keeps the same simplicity as other Kronan products.